Our under two year olds have recently been exploring heuristic play. Heuristic play is when young children are provided with the opportunity to explore and investigate ‘real world’ objects. 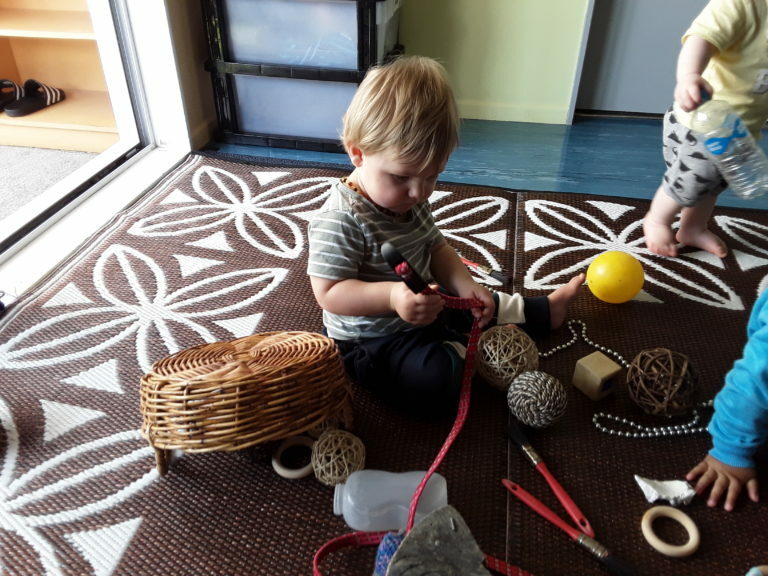 Our qualified and registered early childhood teachers at Te Atatu South Childcare Centre, set up this learning experience in an exciting way that sparks the children’s curiosity. 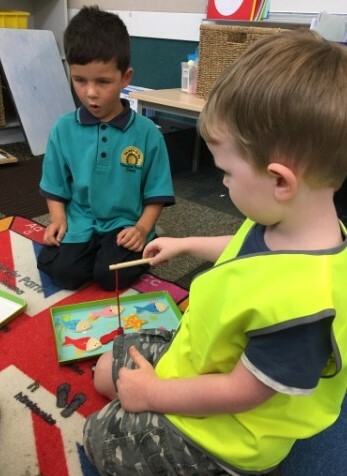 This then allows the children to explore the items using all their senses; they are able to taste the items, feel the different textures, smell the different smells, look at the unique shapes and discover the different sounds each of the items can create. The learning opportunities are endless and open ended. Each item can be investigated in any way the child desires. Heuristic play is undisturbed play and our highly skilled teachers can recognise when to interact with the children, which often doesn’t happen during this type of play for fear of hijacking the children’s intentions for their investigation. We believe that are children are competent and capable learners who are able to direct their own learning. We live in a modern world where everything is plastic. Plastic is dull and often only has one purpose, but with heuristic play the opportunities are endless. Little Acorns to Mighty Oaks has an awesome list of heuristic play items if you wish you set this up for your child at home. It is a brilliant learning experience where you can sit back and watch your child create their own working theories about the world they live in. Our small preschool in West Auckland currently has limited spaces available in our under twos room. 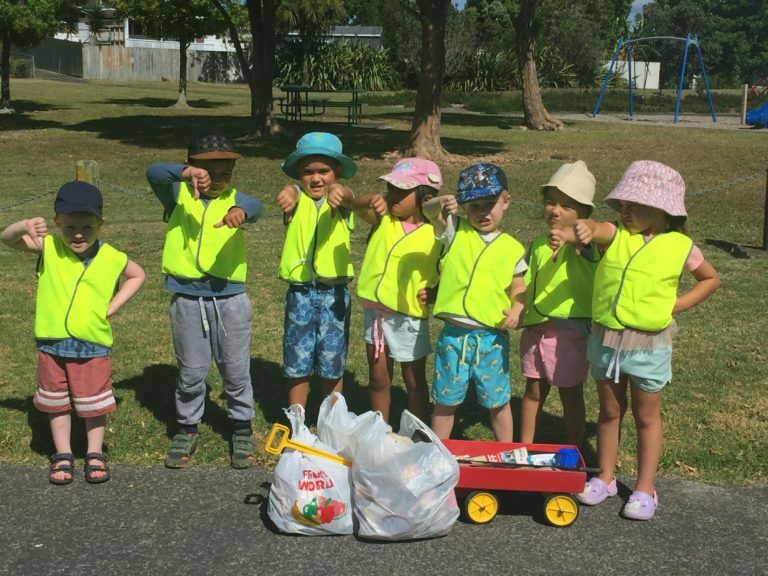 Please visit our homepage for more information about the services we provide at our top quality Te Atatu, Auckland early childcare centre or contact us via our contact page.